Hoi! You Should Read This! I’d like to talk to you about a comic that not enough people are talking about. It was one of my favorite comics in 2007 and it’s back in 2009. 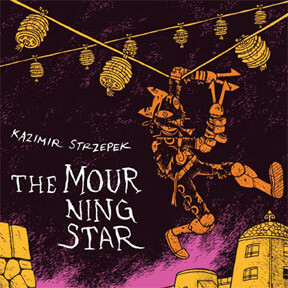 It’s The Mourning Star by Kazimir Strzepek. It’s a typical post-apocalyptic story: about a year ago a comet collided with the world, causing massive devastation. The survivors struggle to stay alive and continue with some kind of life. Except it’s not our world. It’s a word that was pretty damn weird even before all this happened. So there’s that, and there’s also the fact that Strzepek’s artwork has a style similar to that of Lewis Trondheim, making the characters almost cute, even as they decapitate one another. Here is a sample of what the book is like (note that this is from when the project was called “Death Star”). Volume 2 is now available from Bodega Distribution (its website is a little sparse at the moment, but I ordered and received my copy just fine!) and since it had been a while, I re-read volume one and read volume two last night. This is some cracking good comicking, with fun characters, action, humor, and excitement. The setting is not a small detail, either. By having this take place elsewhere, we aren’t simply watching characters try to form a semblance of our society or react to the loss of our society, we’re watching them react to something completely different. In a standard post-apocalyptic story we note the landmarks — literally — such as the ruined Statue of Liberty, the shopping mall now inhabited by feral zombies, the SUV being pulled by oxen. We nod and smile when “the sacred spire” turns out to be the Washington Monument. We use these familiar objects as an anchor to our own world to connect with the characters. 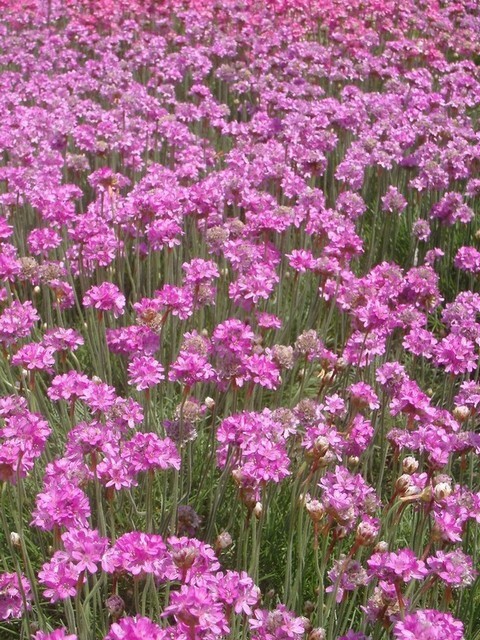 By eliminating these familiarities, Strzepek denies us the chance to orient ourselves. And when these characters talk of magic, is it the usual kind of “lost technology” thing we often get in post-apocalyptic stories, or do the bird-headed guys really do have some mojo they can work? 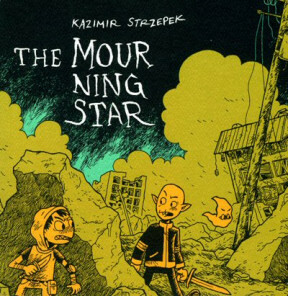 The Mourning Star is published by Bodega Distribution. They don’t have volume one on their site at the moment, but Amazon does, and you can always see if your friendly neighborhood comics retailer can order it for you, as mine did. I highly recommend it. And hoi, behold the Wikipedia entry for Kazimir Strzepek!